At St Theresa, we believe that a fit body is a fit mind. In order to mitigate stress and fatigue from studies, we encourage students to incorporate regular exercises as part of their daily lifestyle. Maintaining a good level of fitness can improve memory and attention span, and therefore increase our students’ ability to excel in their education. 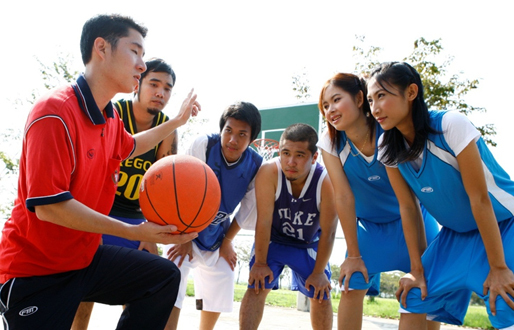 The surrounding flat terrain and fresh air makes St Theresa International College the perfect environment for athletes. 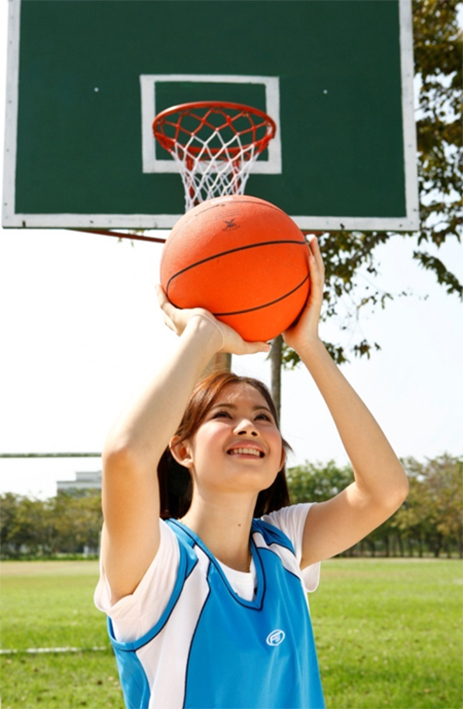 We have both indoor and outdoor sports facilities and are all conveniently situated near residential halls.